Segment 1, Intro: Our game of the week is the Tose-developed NES Play Action Football. We learn about Tose’s development philosophy, why this game came with a little slip of cardboard, and how it’s connected to Shrek: Hassle at the Castle for GBA. 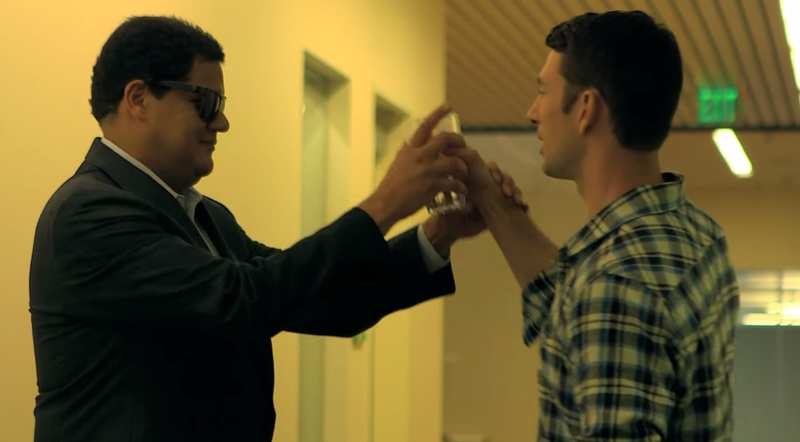 Segment 2, What We Played: Two big games in what we played this week. Firstly, Austin has his review copy of Monster Hunter 4 Ultimate and he has some really interesting observations about how the game actually teaches you this time around, in addition to general impressions. Laura this week has been playing something of an oddity: Mario Golf: World Tour, the 3DS golf game from last year that nobody would’ve predicted Laura would love. But she does! Segment 3, Book Club: This week’s A Link to the Past exposé has us getting into discussing the start contrast between the second and third temples of the game, how we all learned to pick up large boulders, and why getting the master sword in this one is actually somewhat different from more recent Zeldas. Segment 4, Listener Mail: Just a bit of mail this week (we didn’t have much time after the book club), but we tackle a couple of key topics: Where is Nintendo going after Miyamoto and company pass on from the company (or life, I guess)? What are some of your favorite local multiplayer games? Find out. Subscribe via iTunes by clicking this thing! Subscribe with Google by clicking this thing! Subscribe with Yahoo something-or-other by clicking this thing! Mario Golf: World Tour’s second wave of DLC is out now. Players can purchase the “Flower Pack”, which comes with the Layer-Cake Desert and Sparkling Waters courses. 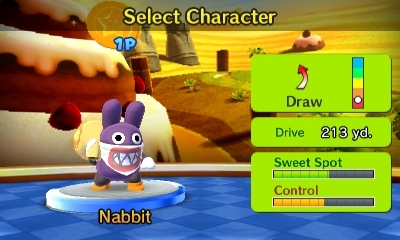 Nabbit is also included as a playable character. Here’s a Podcast – Episode 91! 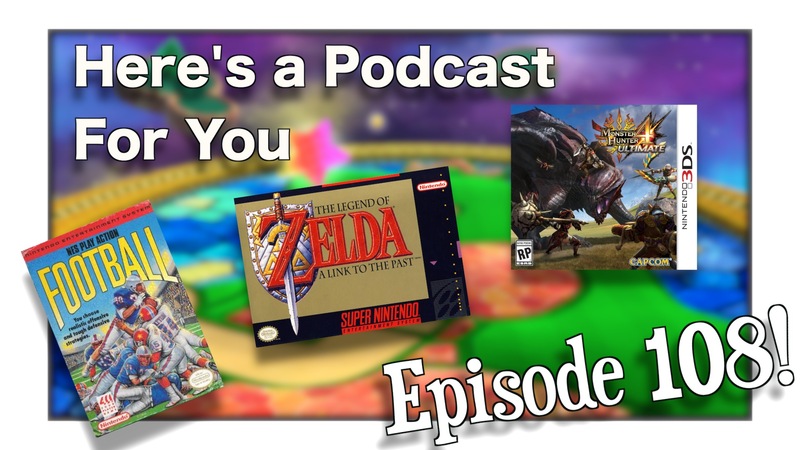 ON THIS EPISODE: You wanna hear about Nintendo games? We’ve got Nintendo games! Jack talks about Super Mario 3D World, Austin talks about Super Mario Bros. and Mario Golf, and Laura hits a home-run with her discussion of Rusty’s Real Deal Baseball and Elite Beat Agents! PLUS: Our panel discussion segment has a lot of discussion about Mario Kart 8’s “new” Battle Mode, Nintendo’s E3 plans, and what Austin thinks is the coolest thing Nintendo has done in a while. AND: We laugh way too much about some really stupid jokes towards the end. More: Elite Beat Agents, highlight, Mario Golf: World Tour, Rusty's Real Deal Baseball, Super Mario 3D World, Super Mario Bros.
Day-one DLC has never been particularly well-received, in part because some publishers end up including the content in question in the final retail product. Consumers feel that if you’re going to do this, they shouldn’t have to fork over extra cash for DLC simply locked away on the disc/cartridge. At least in the case of Mario Golf: World Tour, the game’s DLC seems to be offered through separate downloads. The game’s packs are fairly large in size which indicates that they weren’t included in the cartridge and aren’t simply “unlocked” when making a purchase.